If you’re looking for a big, flashy company to handle your septic work and excavation in Prescott, AZ, it might be prudent to keep on looking for another company—after all, we are essentially a one-man operation! 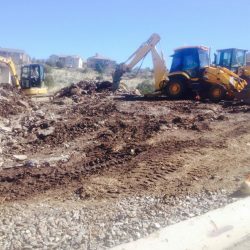 But, if you want a business that is dependable, experienced and has a strong track record of serving its customers, you need look no further than KelMac Excavation, Inc.
For nearly two decades now, clients have counted on us to go above and beyond, and to provide a wide range of versatile services. We do everything those bigger companies can, with the added benefit of accountability and a reputation for a job well done. With us, you never have to gamble: you’re always going to get superior quality services that are well worth the investment. Here is a closer look at what KelMac Excavation, Inc. can do for you. 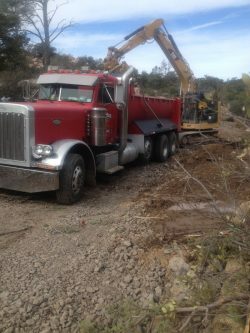 Septic work: Whether you need a new septic tank, your current one is in serious need of repair, or you just need some routine pumping and maintenance, you can count on KelMac Excavation, Inc. to get the job done, and do it well. 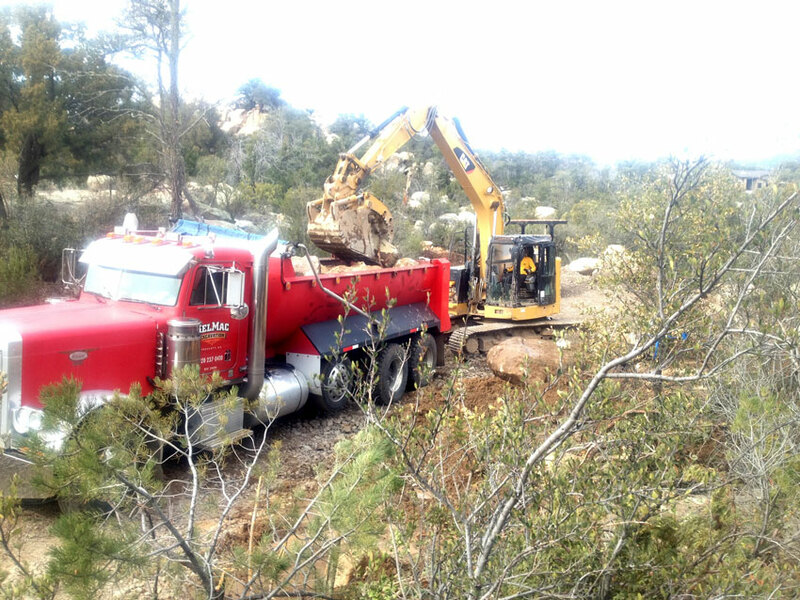 Septic services are our bread and butter, and we bring a strong depth of practical knowledge to every job we take on. Preparation: As part of the work necessary before a septic system installation, we are happy to offer excavation, lot prep and percolation tests to make sure the area is ready to have a system installed. 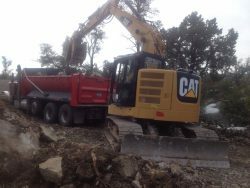 Demolition: We are fully equipped to manage small demolitions, such as breaking up concrete driveways, footings and boulders. We also have the equipment necessary to haul dirt and other material, and we’ll deliver sand and gravel. 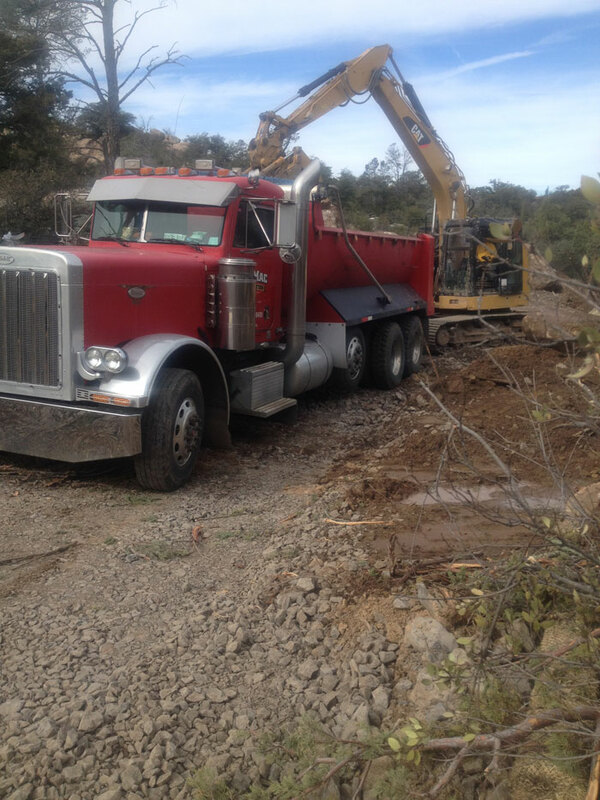 When you need a septic, demolition or excavation service in Prescott, AZ that will get the job done without breaking the bank, we hope you’ll get in touch with KelMac Excavation, Inc. and ask about a free estimate. You can get in touch by giving us a call at 928-237-0410, or visit our Contact Us page for more information.